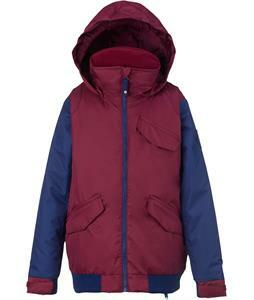 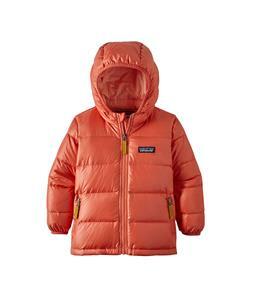 Kids’ winter jackets from The House will keep your young one toasty all winter long as he or she goes sledding or builds snow forts in the backyard. 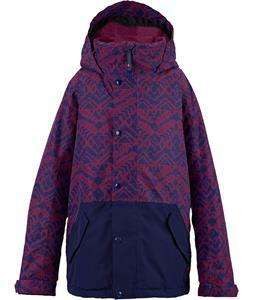 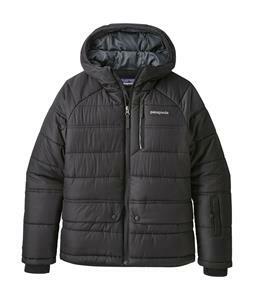 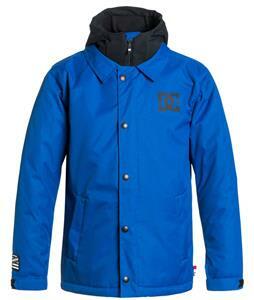 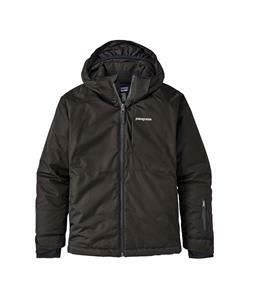 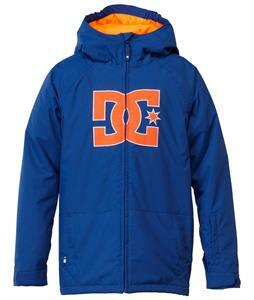 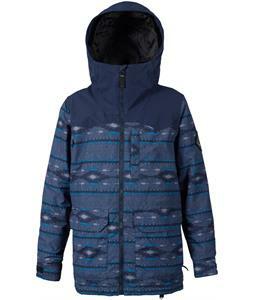 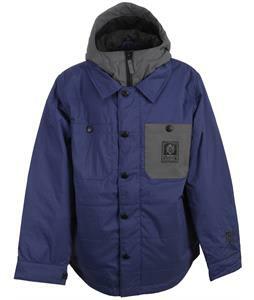 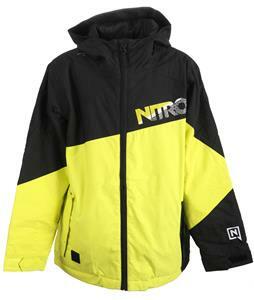 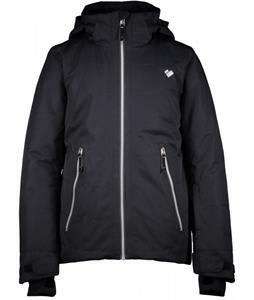 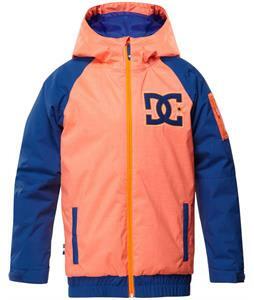 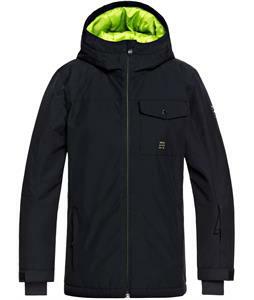 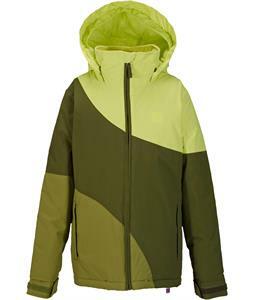 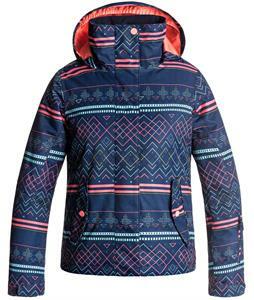 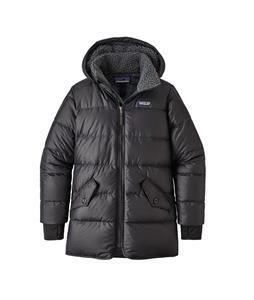 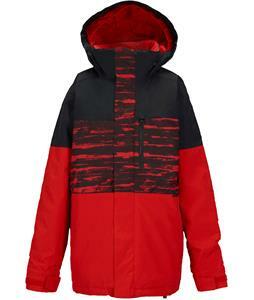 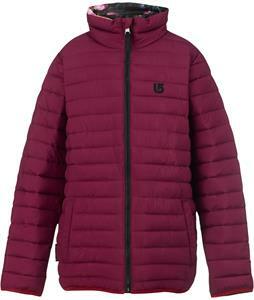 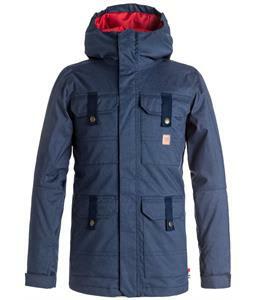 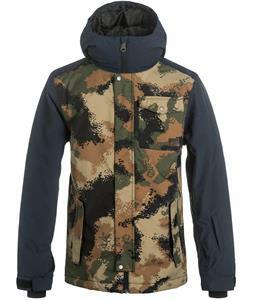 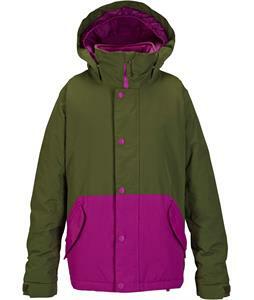 Shop a wide selection of youth winter jackets from name brands such as Burton, DC, Quiksilver, Roxy, Volcom, and more to find a quality snow jacket that will last them for plenty of winter outings to come. 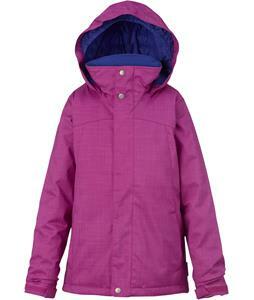 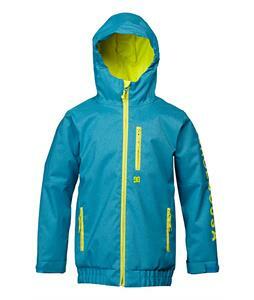 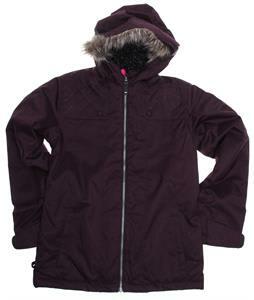 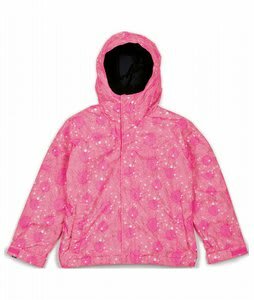 Many of these kids’ jackets are designed with waterproofing and insulating material that will keep your child warm and dry no matter what kind of weather comes their way. 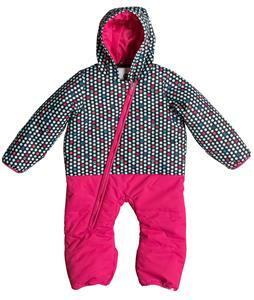 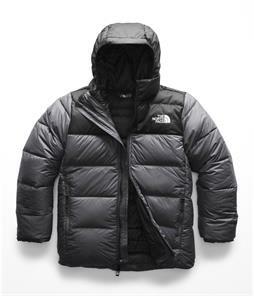 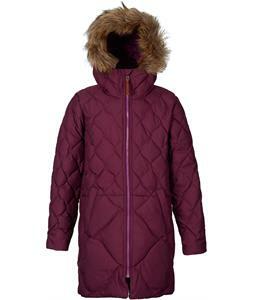 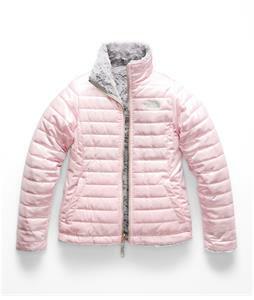 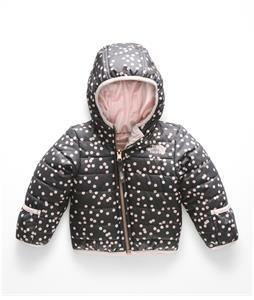 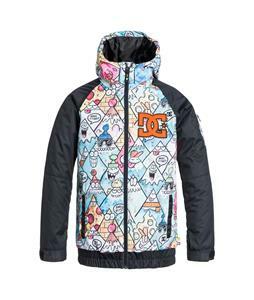 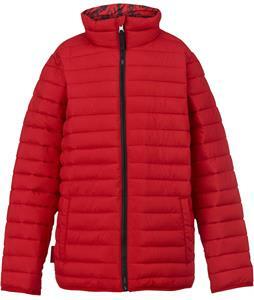 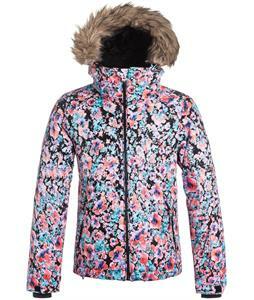 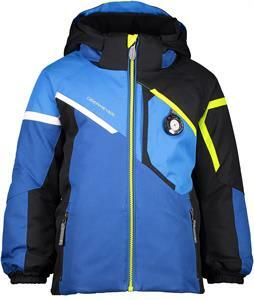 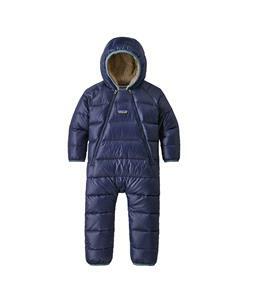 Whether your little one enjoys skiing, snowboarding, or simply likes to partake in a snowball fight, these winter coats are sure to keep them protected from the elements. 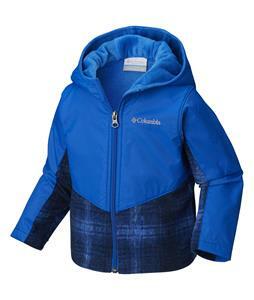 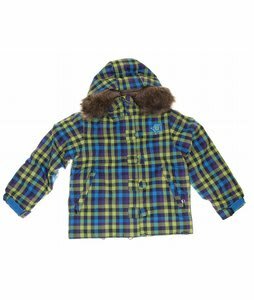 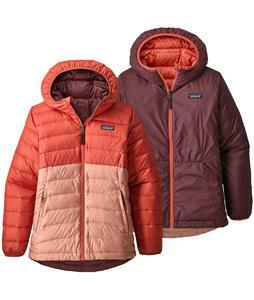 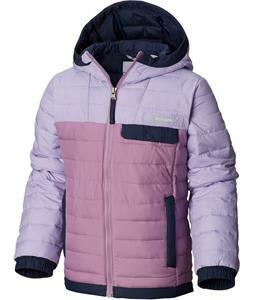 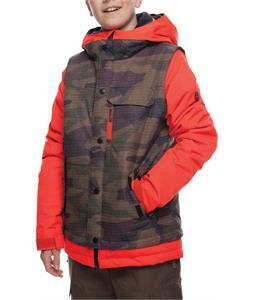 With options for both boys and girls, our selection has numerous colors, patterns, and styles to choose from, making it easy to find the right kids’ winter jacket that your child will love.